The car drive stays awake, a life-saving anti-snoring siren. It is worn on the ear and is equipped with an electronic position sensor that will sound a loud alarm when your head nods forward, immediately awakening you and alerting the passenger. This nap siren is for people who need to be on guard when they are on duty, such as drivers, security guards, machine operators, etc. Especially suitable for long-distance driving or night driving. You can design your favorite pattern or logo. It is also a good gift for advertising or promotion. This product is made of ABS. Just open the switch and place it behind your ear. When your head nods at 15 to 30 degrees, the electronic position sensor will sound "Dididi" to wake you up. 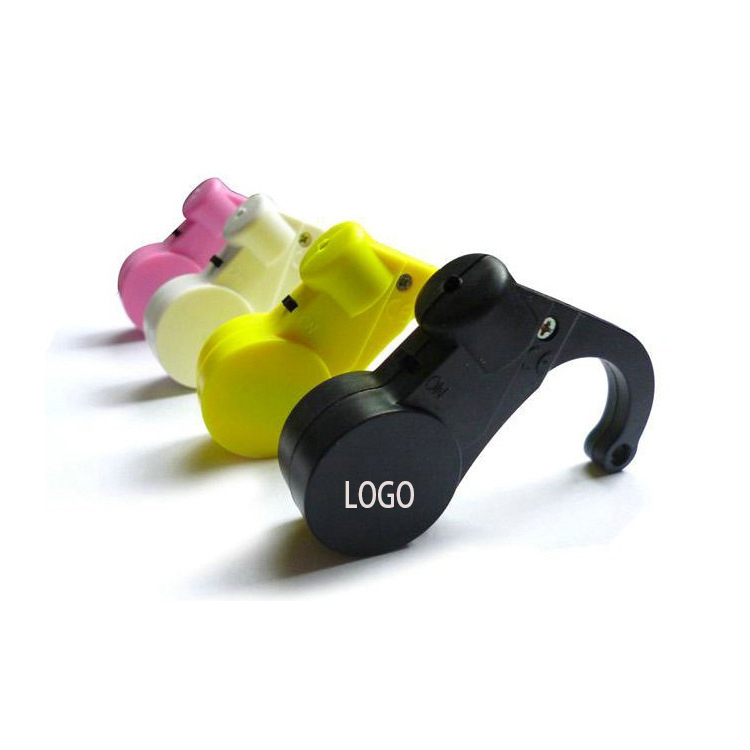 Come and customize your products and logos! Package: 1 pc/opp bag, 500 pcs/ctn, 29 lbs/ctn.